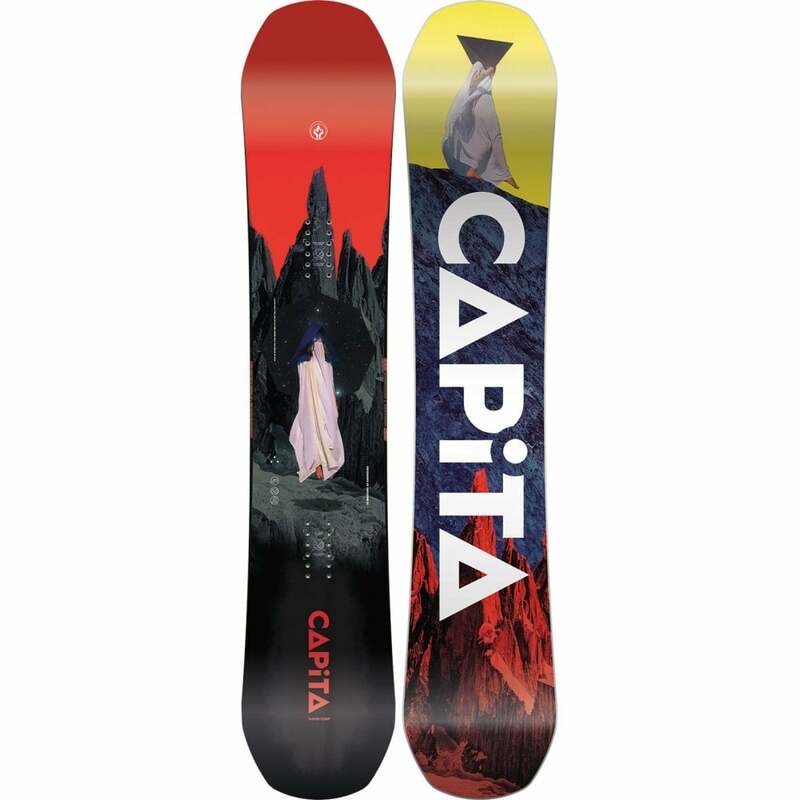 The Process Flying V is a well priced Freestyle snowboard that works well across the whole mountain. Perfect for an intermediate+ snowboarder. It features an FSC™ Certified Super Fly II™ core, a softish flex and a playful profile. 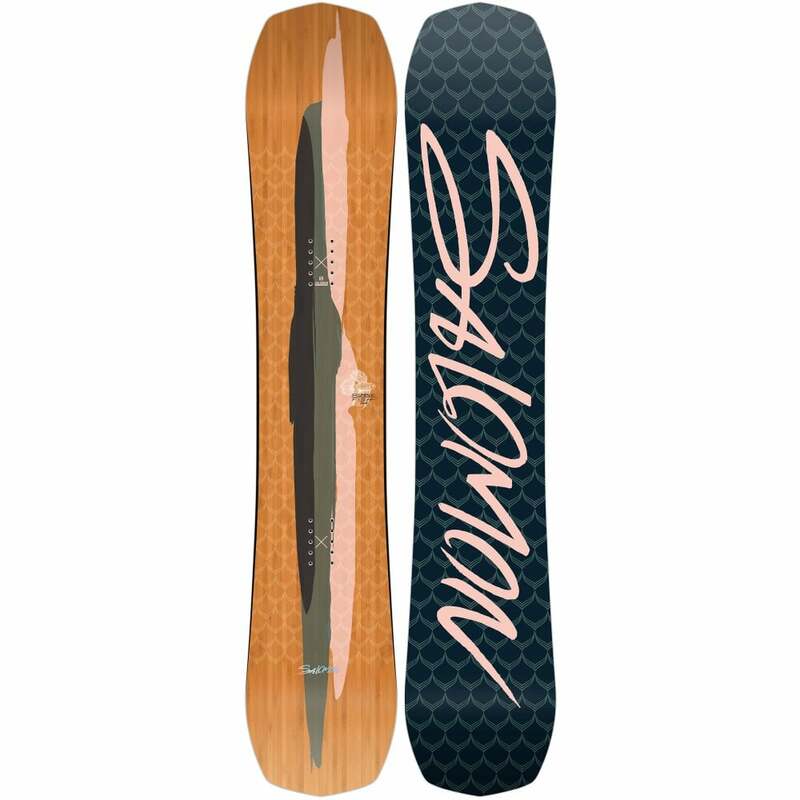 With it's twin freestyle shape and Squeezebox core profiling it has loads of pop for powering ollies higher than a lot of other hybrid snowboards on the market. The Flying V shape is playful underfoot but because it has 'Frostbite' edges it does not sacrifice edge hold when you need it. 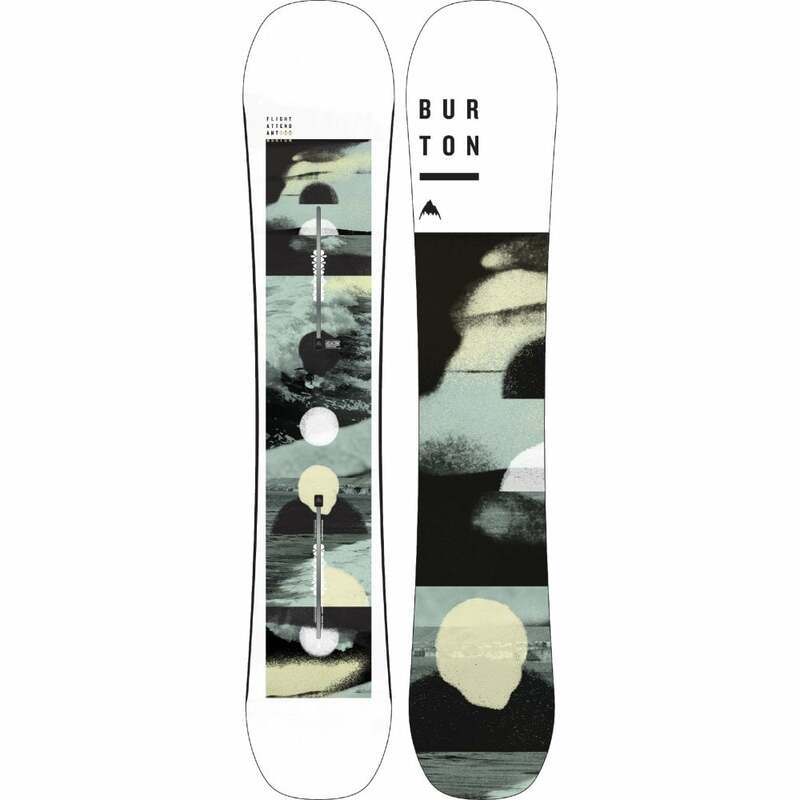 The Sintered base and Triax Glass give the Burton Process a fast and responsive ride. Great all over the mountain - whether you are on the piste, in the pow or in the park, the Burton Process does not disappoint. Choose the size of your snowboard based upon your weight. This Particular 159cm Process Flying V is the correct size for you if you weigh between 68-91kg.